EXCLUSIVE! Create lasting memories while spending quality time in the kitchen together! Personalize with Mom's name or nickname - also great for your grandma or aunt. 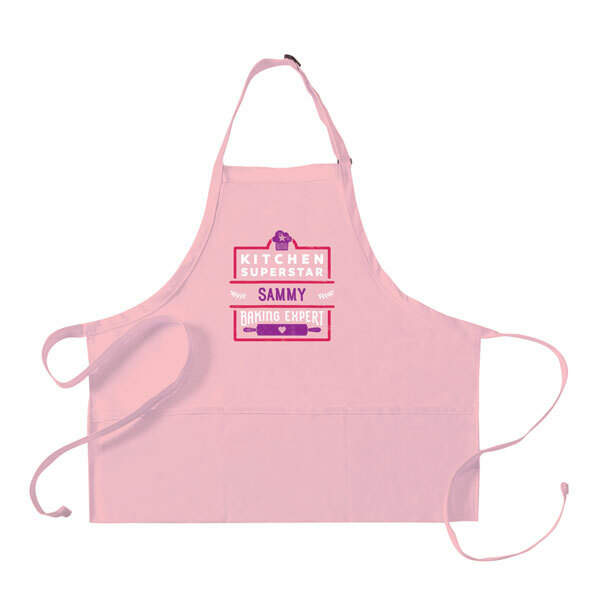 Perfect match for our Personalized Children's Pink "Kitchen Superstar" Apron, sized just right for little chefs-in-training! Whether it is whipping up a delicious dinner or baking a batch of chocolate chip cookies, these are perfect for a memorable time in the kitchen. 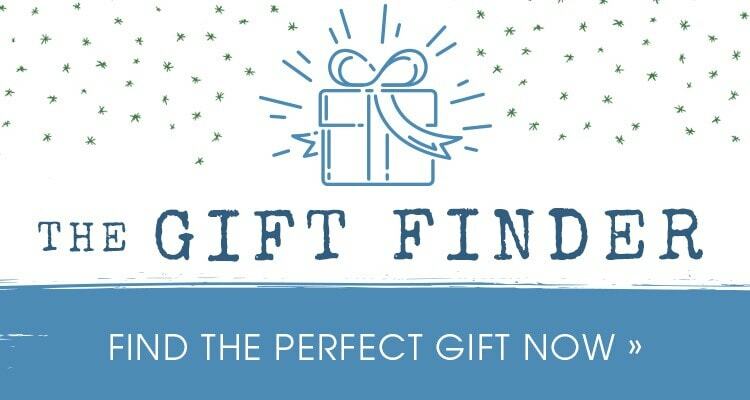 Great gift idea for a birthday, Mother's Day, or just because. Made and printed in the USA. Pink apron is 65% poly/35% cotton twill. Adjustable neck, three pockets. 24" long x 28" wide. Please allow 1-2 weeks for delivery. No rush or overnight delivery. No gift box available. Item can only be shipped within the Continental US.